You’ve purchased your RootsTech or Getting Started pass. Hotel and flights are nailed down. All that is left is figuring out how to get the most out of this unique, exciting experience. 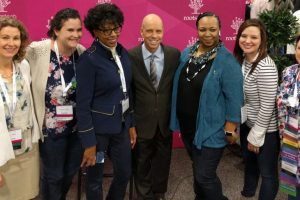 Having attended RootsTech for the past two years, I have five insider tips to share. If you’re tempted to skip the keynote speakers, think again. Each speaker has a story to tell linking them to genealogy and family history. Be prepared to be captivated, moved to tears, and to laugh. Emotions run high during the keynotes because talking about family touches each of us. Every seat is a good seat in the huge conference hall, thanks to the enormous screens. Don’t fret about being early to sit close to the stage. You’ll enjoy the show regardless of your seat. For full bios, see RootsTech Keynote Speakers. The sheer number of classes and exhibitors in the expo hall can be overwhelming, but the RootsTech mobile app has been designed to help you. 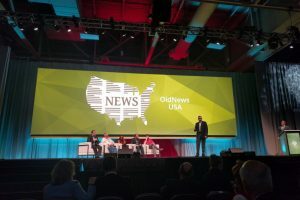 Don’t wait until you’re at RootsTech to start using it, however. Download it now and start creating your class schedule. 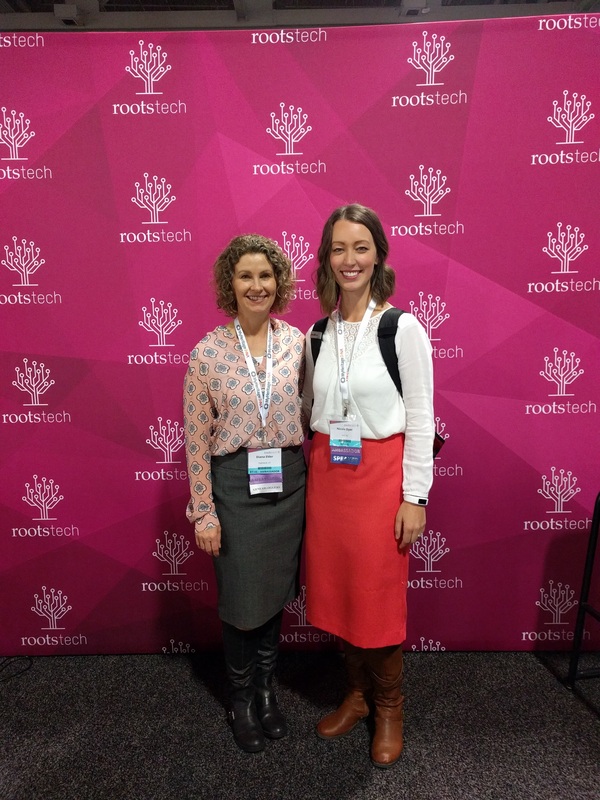 The RootsTech blog offers 7 Ways the Mobile App Will Enhance Your RootsTech Experience. If at all confused by the icons on the app, read the post with your phone in hand and learn the app. From the app you can view each class description and syllabus. You can take class notes directly in the app or download the syllabus to your device to view or print. Internet connections can be slow in the Salt Palace because of the thousands of users, so do this before the conference. Need a map of the Expo Hall or Salt Palace floor plan? How about helps with getting around Salt Lake City? It’s all there plus more. The expo hall at RootsTech is enormous and can be loud. You might be tempted to skip it. But don’t. Inside the expo hall are all variety of vendors. You can sit and enjoy classes from several of the large genealogy companies. Get hands-on help for your genealogy software. Speak with developers about up-and-coming products. Enter drawings for freebies and more. RootsTech does everything in a big way. That means that the special events are full of fun and emotion. The opening event, “Celebrating the Greatest Generation” features talented dancers and musicians from Brigham Young University. The closing event, held at the LDS Conference Center, will be celebrating Latin American. Prepare to be immersed in the stories, music, and dance of this colorful culture. The venue is enormous, but huge screens make every seat desirable. Other special events are the Innovation Showcase, the Access and Preservation Track, and the Expo Hall Preview Night. For more information, see the RootsTech Events page. 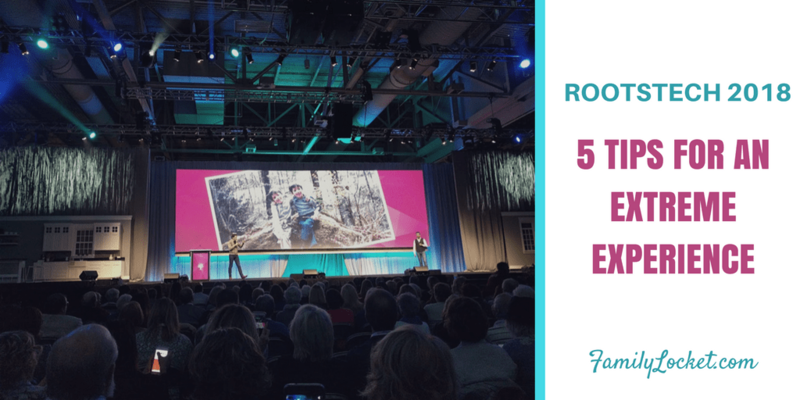 RootsTech offers a smorgasbord of classes. You can learn about DNA, research methodologies, location specific research, organizing your files, storytelling, tech tools, genealogy websites and more. How to choose? Before looking at the class schedule, make a list of what you want to learn. Really think about your 2018 Family History and Genealogy goals. With your goals in mind, peruse the class listings and choose those that that will inspire and teach you. Also include some classes that pique your interest or are out of your comfort zone. Maybe you’d like to learn to use Twitter for genealogy or how to prepare for a visit to the courthouse. Using the RootsTech app, download the syllabi for the classes you choose. Depending on how you like to take notes, either print the syllabi or upload them into a note taking program like Evernote. Another simple method is to just take notes in a word processing program and view the syllabus for each class from your device. Being prepared will alleviate frustration. What if a class is full? Try the one next door. The great thing about RootsTech is that every class can benefit your genealogical journey. 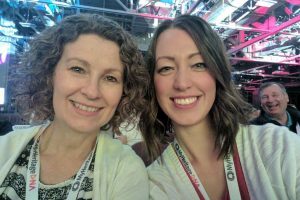 Catch up with Nicole and Diana at RootsTech. Visit with us in the Expo Hall, Friday from 1:00-2:00 pm. We’ll be guests of The Family History Fanatics, Booth 1952. 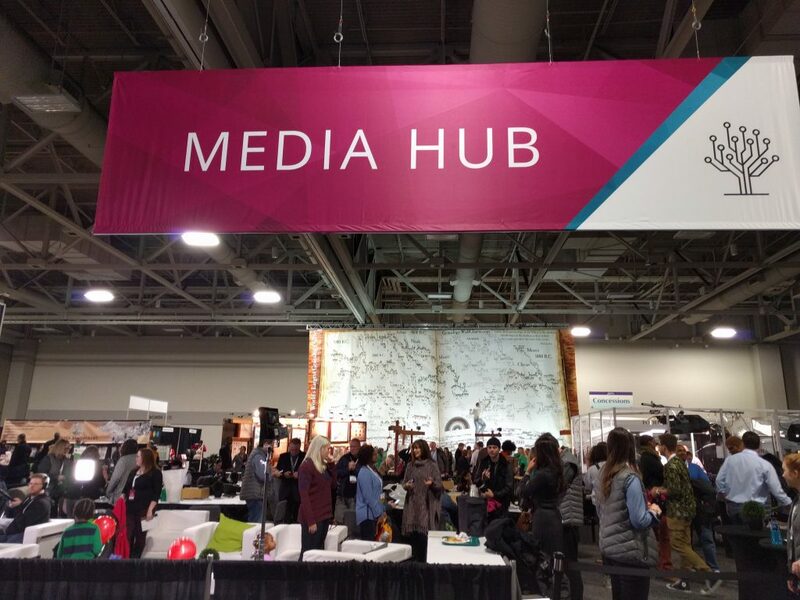 We’ll also be hanging out in the media hub in our roles as RootsTech Ambassadors. That will be so fun! Looking forward to meeting up in person. So looking forward to Rootstech! It seems overwhelming, so thank you for,the tips. Hope to meet you both in person! We’d love to meet you! I hope you have a fabulous time.